Meetings are normally scheduled for the third Thursday of every month. This schedule is set forth in the Local Lodge’s Bylaws. However, occasionaly certain circumstances can create a need for the Local Lodge to deviate from this schedule. When such changes are necessary, these changes are voted upon and approved by the Local Lodge Membership during a regularly scheduled meeting and such changes will also be communicated via this web site, union bulletin boards and email. 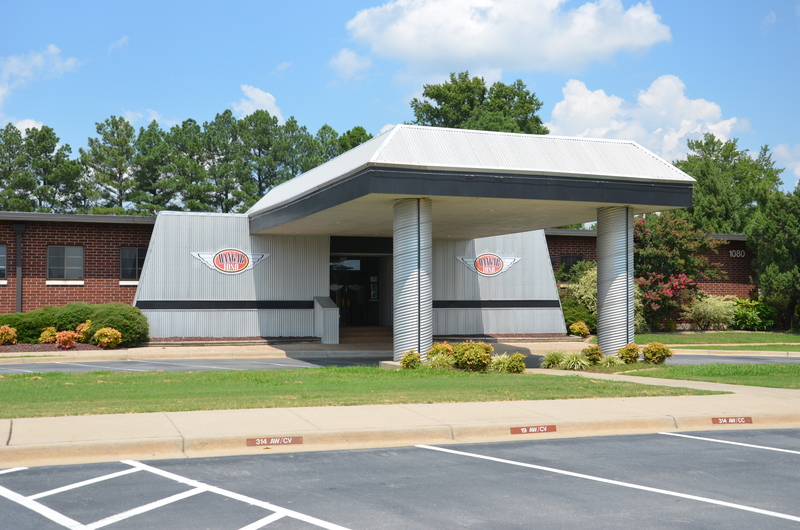 Currently our monthly meetings are held at Hangar 1080 on Little Rock Air Force Base. 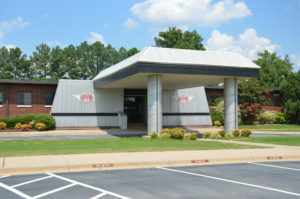 Hangar 1080 is located at 1080 Canon Drive. Meetings begin at 4:30pm. For the most convenient access to the meeting room, members can park in the side parking lot of Hanger 1080 and enter through the side door. Refreshments are served during the meeting, however, even though there is a bar in the establishment, no alcoholic drinks will be permitted in the meeting room. The Lodge also discourages the consumption of alcoholic beverages prior to the meeting. 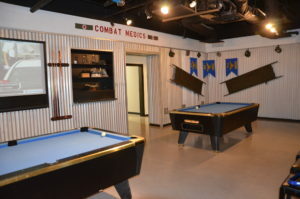 Immediately following each meeting, members may stick around for drinks at the bar (at your own expense) and build camaraderie with fellow Brothers and Sisters over a game of pool (billiards). 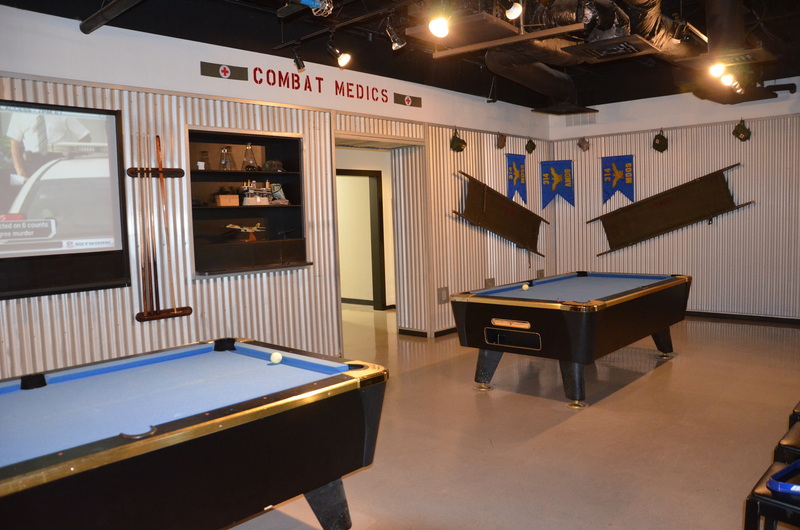 Members who stick around until 6:00pm can show off their singing pipes during Hangar 1080’s weekly karaoke night.